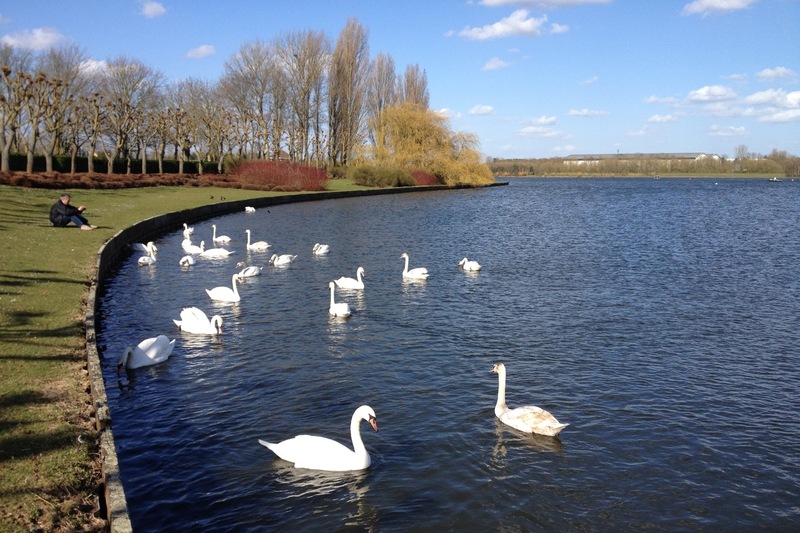 Join us for this water themed walk and get to know two of the lakes in Milton Keynes as well as the riverside of Ouzel River that connects both lakes. South Willen Lake is the busiest park in the region, attracting more than one million visitors each year to take part in water sports, golf, high ropes, special events, or to jog, picnic, walk, play, or just watch everyone else. If we are luck we will have the opportunity to see a few ducklings! 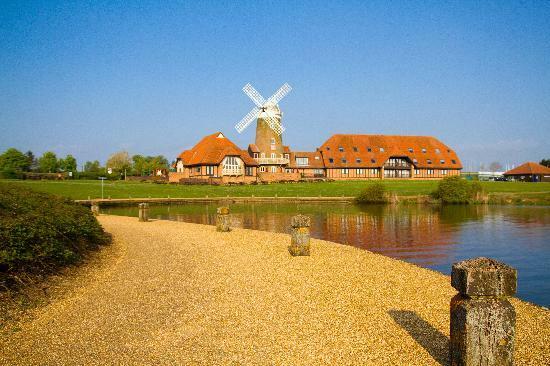 In Caldecotte lake we’ll see the distinctive windmill at the park’s main entrance. Purely decorative, it nevertheless makes an nice spot for a refreshment break. Club members only? : No. But limited spaces depending on the whole number and the drivers’ number. Gear: Wear appropriate clothing and walking boots for a country walk taking into account the weather. This entry was posted in Blog, Local walk, Walks.